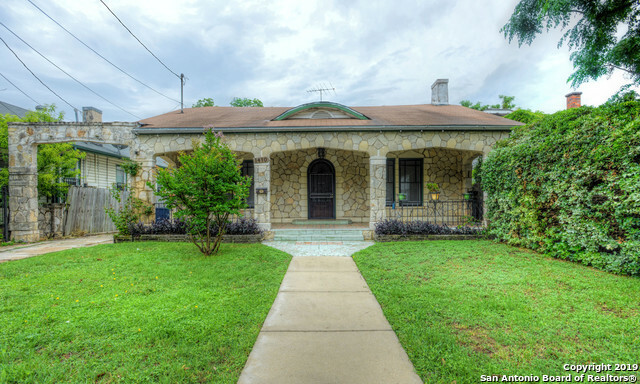 All WOODLAWN LAKE homes currently listed for sale in San Antonio as of 04/22/2019 are shown below. You can change the search criteria at any time by pressing the 'Change Search' button below. "APPR@$310,000*2000 Sq Ft*20 Ft x 23 Ft LR*15 Ft X 21 Ft Mast BR*New Oven-Dwasher-Blt in MW-Disposal*New AC*New Ceramic Tile Flring*New Carpet in BRs*New Double Pane Windows*New Complete Plumb*New Complete Elec*New Kit CT Tops and Island w Granite*New Kit Cab*New A C*New Rf *New Insulation*New Siding*New Drywall*New Foundation*New Paint over Everything*New Security System*New H2O Heater*New Stone Tiled Porch*New Deck*See many more NEW features in Add Info-Virtural tour is https://tours.virtuance." "Move in Ready! House remodeled. Lg kitchen, study area, refinished hardwood floors throughout. New Faux wood blinds. Fireplace in LR. Big yard, covered front porch/back patio. Lg utility rm. Walkin closets. Attic Storage. Deep off-street parking. New sidewalk/driveway. Gate to rear easement. Woodlawn Park-2 blocks Amenities: Basketball, Bicycle/walking Trls, Com.Center, Grill/tables, Pavilion/Gazebo, Playgrounds, Rstrms, Pool/Tennis! New sod in front on full-price offer!" 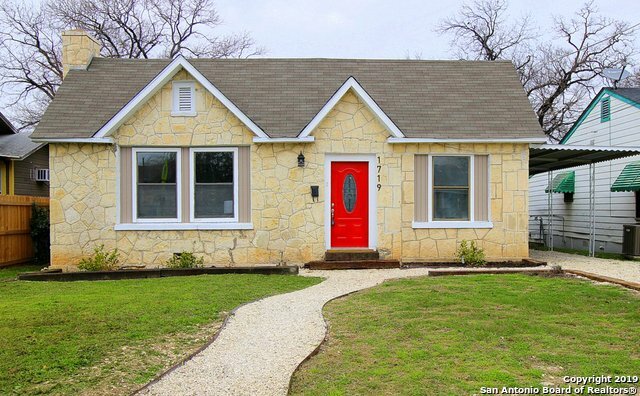 "One of the few affordable homes within walking distance to Woodlawn Lake. Good sized bedrooms, large combination of kitchen, eating and living areas. Detached apartment has separate electric meter, water is master metered"
"This home is very near woodlawn Lake that will give you access to swimming pool, walking trails, tennis courts, basketball courts, baseball field, outside bbq pits and tables, and of course fire cracker show during New Years Eve." 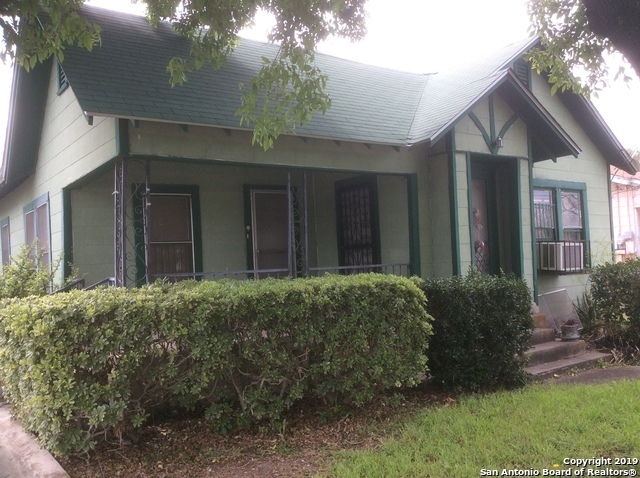 "Great LOCATION in the WOODLAWN LAKE AREA. INCREDIBLE POTENTIAL...original hardwood floors. 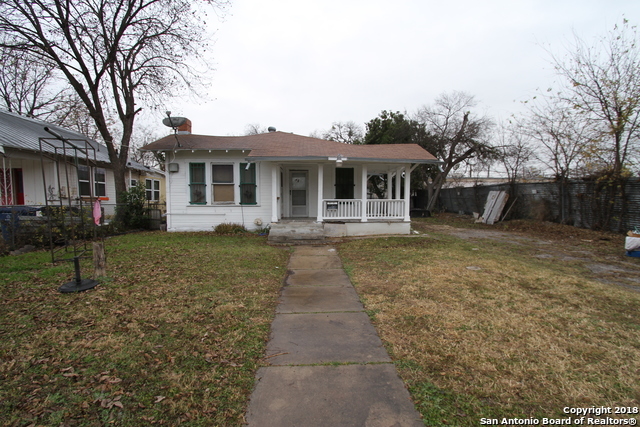 LARGE LOT offers plenty of space for added square footage. Great investment opportunity."